I am still in shock that March is already here and the time change has just occurred. Did you remember to spring forward? I swear it was just Christmas! Well this past Friday I pulled out my resources for March, specifically St. Patrick’s Day. We will be on spring break during the green day, but I still like to have a little leprechaun fun in my class. Here is a throwback of some of the activities I put in my tubs. You can read more about them here. Here are a few items you may want to check out. And of course, don’t forget about this fun freebie! 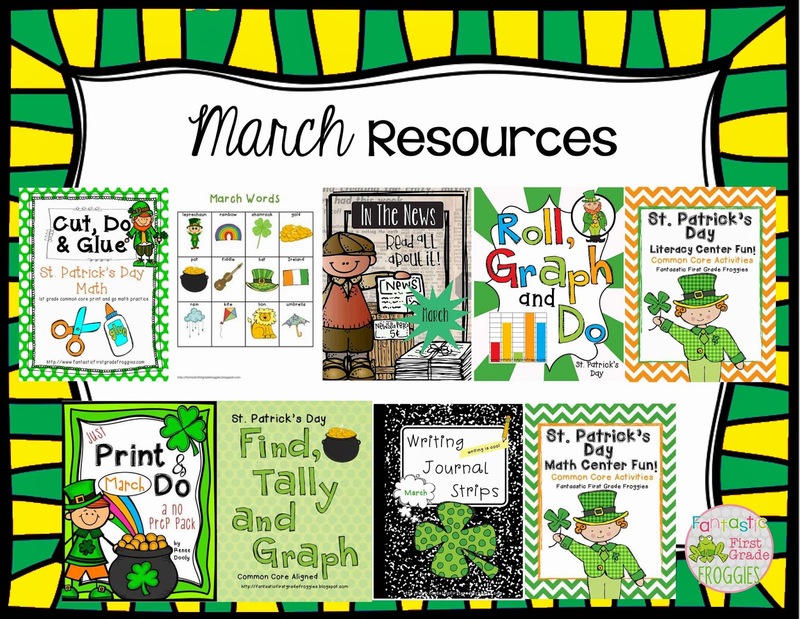 I also blogged about some of our favorite St. Patrick’s Day books, you can read more about them here. Well, that was a long post. Can you tell that I love St. Patrick’s Day? It’s such a fun way to engage kids. What are some St. Patrick’s Day activities you like to do with your students?